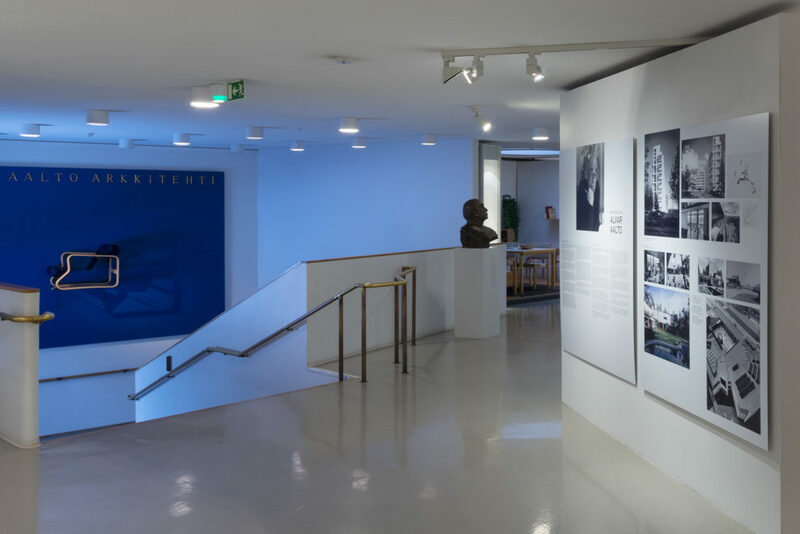 The Alvar Aalto Museum´s spring exhibition celebrates the anniversary and winners of the international architecture prize bearing Alvar Aalto’s name. The exhibition will be opened on Alvar Aalto´s birthday, 3rd February, 2019. The exhibition presents the medallists from 1967 to today. They represent a comprehensive cross-section of the developments and stylistic directions in architecture over the past half century. The award has been given to accomplished architects with uncompromising careers, but also to some who have recently risen in the international field, serving as a promising sign for these medallists’ later careers. Over the past 50 years, the Alvar Aalto Medal has been awarded to accomplished architects from 10 countries. “Several of the medallists were relatively unknown when they received the Medal, but have subsequently been recognized with the Pritzker Prize, considered the most prestigious award for architecture. In other words, the Alvar Aalto Medal has highlighted new talents and given a boost to designers’ careers,” says Alvar Aalto Foundation Managing Director Tommi Lindh. Alvar Aalto medallists include the Dane Jørn Utzon, famous for his Sydney Opera House, and Steven Holl from the USA, designer of Museum of Contemporary Art Kiasma in Helsinki city centre. 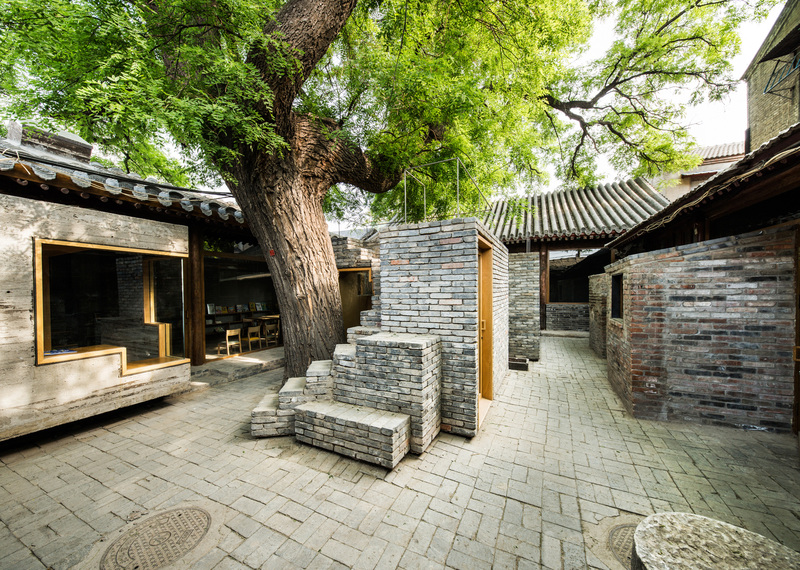 The most recent Alvar Aalto medallist, Zhang Ke from China, is known for his sustainable architecture and ecological working methods embedded in the local culture and environment, not forgetting his buildings’ emphasis on community. 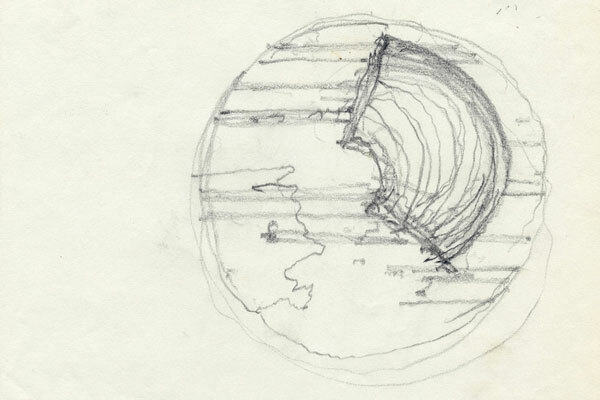 Also with their own place in the exhibition are: Alvar Aalto, Hakon Ahlberg, James Stirling, Tadao Ando, Alvaro Siza, Glenn Murcutt, Rogelio Salmona, Tegnestuen Vandkunsten, Paulo David and Fuesanta Nieto & Enrique Sobejano. “Another exhibit with a well-deserved place is the original Alvar Aalto Medal, which President Urho Kekkonen conferred on Alvar Aalto in 1967,” Lindh adds. The exhibition includes a video of the making of the Medal, in which the architect Heikki Hyytiäinen talks about its design. The medallists and their works are profiled here. Image: Micro Yuan’er, Beijing 2012-2014, designed by architect Zhang Ke.